Primary Wave Music Publishing is on a roll this year. Back in January Larry Mestel (Primary Wave CEO and founder) said that the company had about $400m to buy music rights on behalf of its investors. That was at the same time that it acquired a stake in the publishing catalog of Bob Marley as part of a $50 million deal with Chris Blackwell – the founder of Island Records. Then in October it revealed that it had snapped up both the Count Basie and Sly and Robbie catalogs. Less than a month after it’s last acquisition announcement, the company has acquired again. 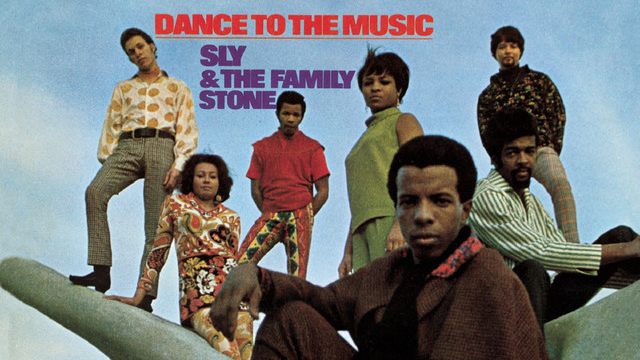 MBW can exclusively reveal that Primary Wave has bought 100% of the music catalog of hugely influential band Sly & The Family Stone for an undisclosed sum. 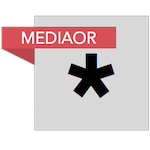 As part of this deal, Primary Wave has acquired all music assets of Even St. Productions, LTD., which includes music publishing and master royalty streams of all songs written by Sylvester Stewart (Sly Stone). Every single song in the band’s catalog was penned by lead singer, Sylvester Stewart aka Sly Stone. This includes their No.1 smash hits Everyday People, Thank You (Falettinme Be Mice Elf Again) and Family Affair. Additional songs include Dance To The Music, Stand!, Hot Fun In the Summertime, Runnin’ Away, If You Want Me To Stay, Time for Livin’ – all reaching the Top 40 after release. Primary Wave Music Publishing was founded in 2006 and has since acquired the copyrights of over 15,000 songs including music by the likes of Bob Marley, Smokey Robinson, Kurt Cobain, Aerosmith, John Lennon, Def Leppard, Hall & Oates, Chicago, Glenn Gould, Free, Brenda Russell, Tom Cochrane, Holly Knight, Lamont Dozier, Steve Cropper, CeeLo Green, Blue Mountain Music, Count Basie, Pete Waterman, and many others. Speaking to MBW in April, Mestel said that Primary Wave was prepared to “pay significant sums for the right deals”, and that the company would “always do best with artists who want their legacies properly valued and creatively marketed”.